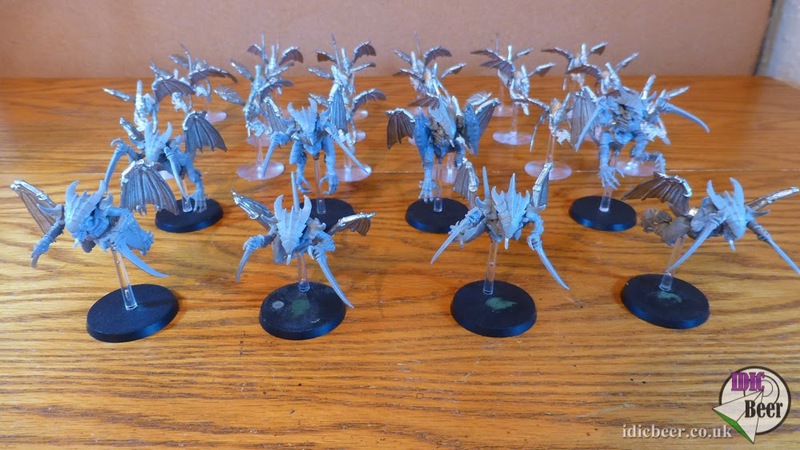 Here is my very last batch of Tyranids, all magnetised and prepared for painting towards getting my entire unpainted force done before 2015. 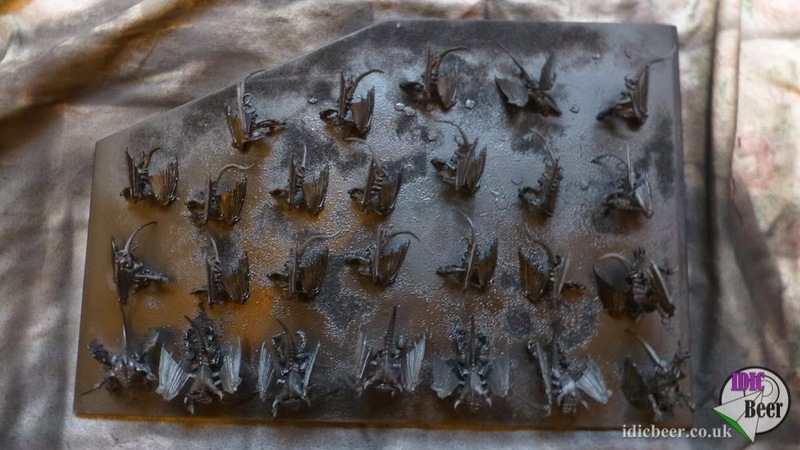 I saved all the winged minis until the end, as I know they will require a bit more work than usual with all the wings! 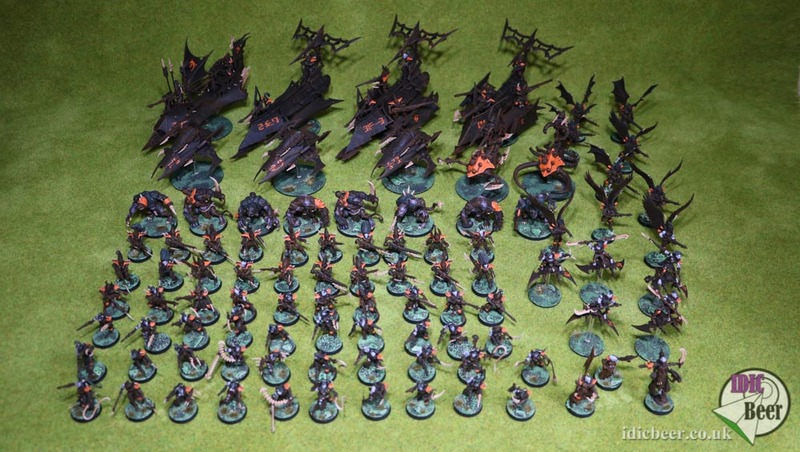 Eighteen Gargoyles and eight converted Shrike here we come! 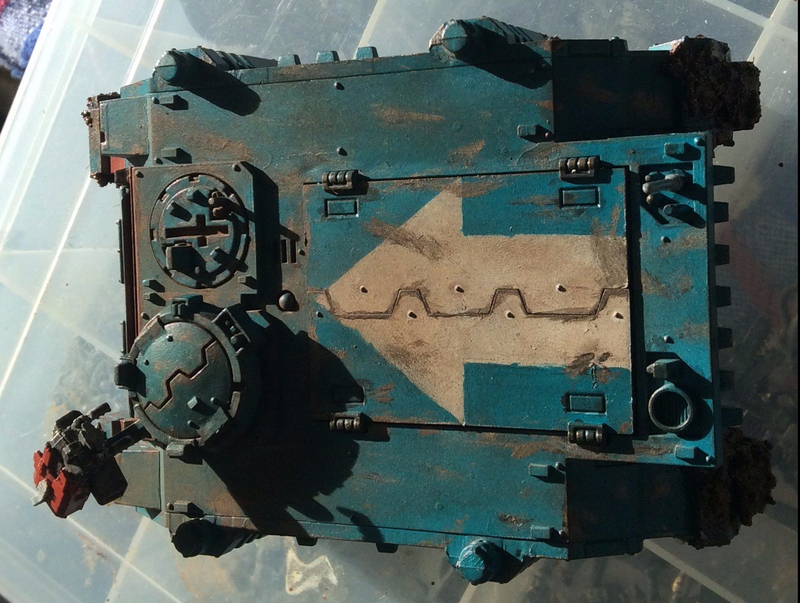 Converted Shrikes and we only get two pics?!? What did you use fer wings, what did you do with the legs?